Jasper County Hospital worked with Hoch on a multi-phased project consisting of a major renovation and addition to the existing facility. 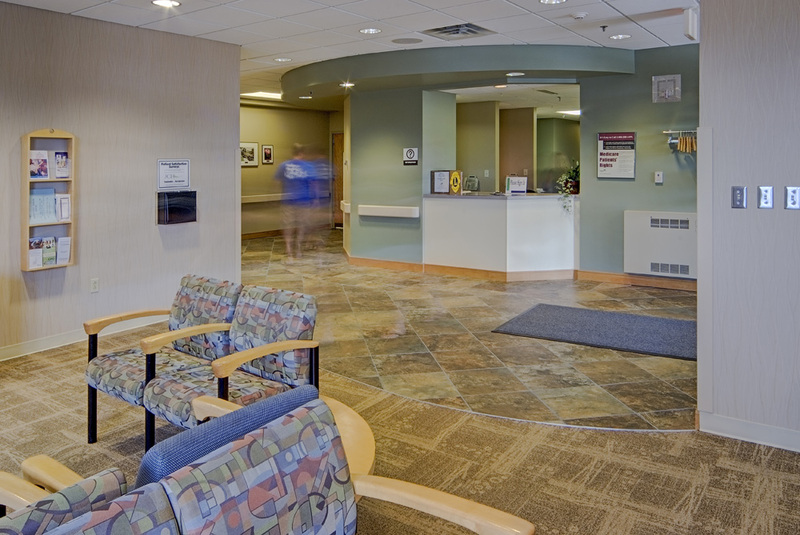 Working with Hoch, the construction process occurred while the hospital was in full use 24/7. 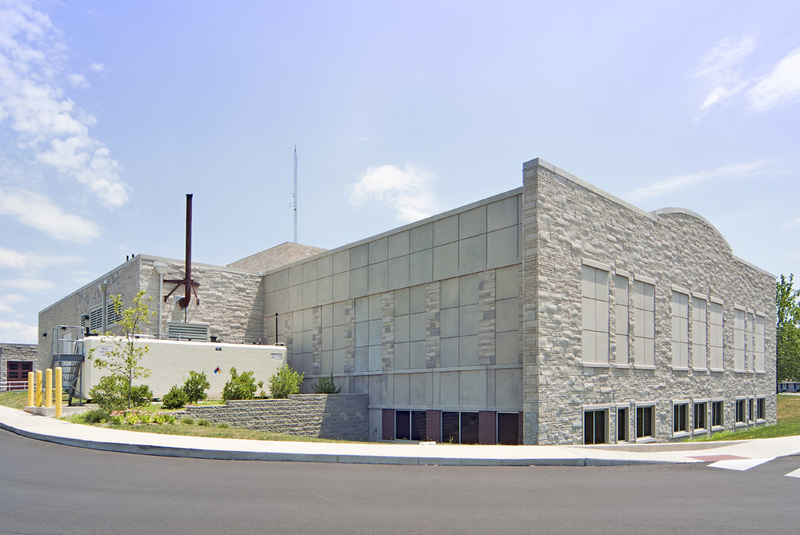 The project began with a master plan which relocated administrative functions to a new 7,300 s.f. medical office building on the campus. The next phase consisted of an addition to house the updated Surgery Department, 4 Operating Rooms and MRI suite on the first floor, and relocate the Department of Oncology, Sleep Lab and Health Information Services on the lower level. A major renovation of nearly 9,000 s.f. 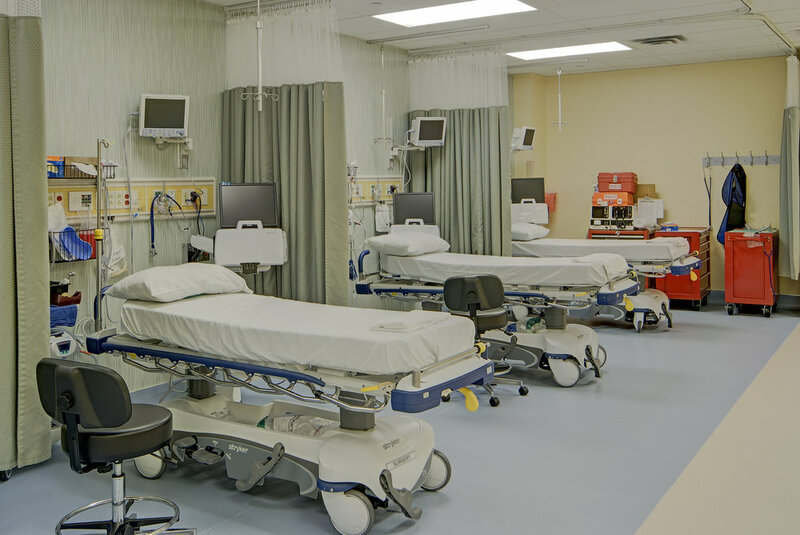 expanded the hospital's outpatient services and medical labs which added a minor surgery and Endoscopy room. 18,000 s.f. of additional updates to the hospital included existing corridor and entry lobby finishes, dining room renovation, adding new conference rooms and a complete chiller plant replacement.